3D Printed and Laser Micromachined Microfluidic Part. While 3D Printing technology has advanced beyond its original role as a rapid prototyping tool to the production arena, additive manufacturing is still a great choice for testing new design concepts. Like all digital fabrication methods, CAD files allow for quick and easy changes and modifications as part designs are tested and verified. And more importantly, 3D Printing turnaround times are substantially shorter for rapid prototyping, making true iterative design processes possible. A company in the health care industry needed a unique design for a microfluidic device. Often called “Lab on a Chip”, this industry is coming into its own for quick, economical analytics. An innovative combination of laser micromachining and 3D printing yielded a product for the customer that didn’t just do the job, it did so cost-effectively. Our 3D Systems ProJet 3000Plus was the clear technology choice for making the macro device – an approximately 2” x 2” clear acrylic part with features in the 100 – 200 micron range. Traditional milling could not produce the detail we needed, but 3D Printing could, and with ease. As an added advantage, 3D printing produces a clean finish, and there is no melting or HAZ (heat-affected-zone). 3D printing also saved time through batch processing in our 3D Systems Corp. high-resolution production 3D printer, rather than individually making each part with mechanical processing. 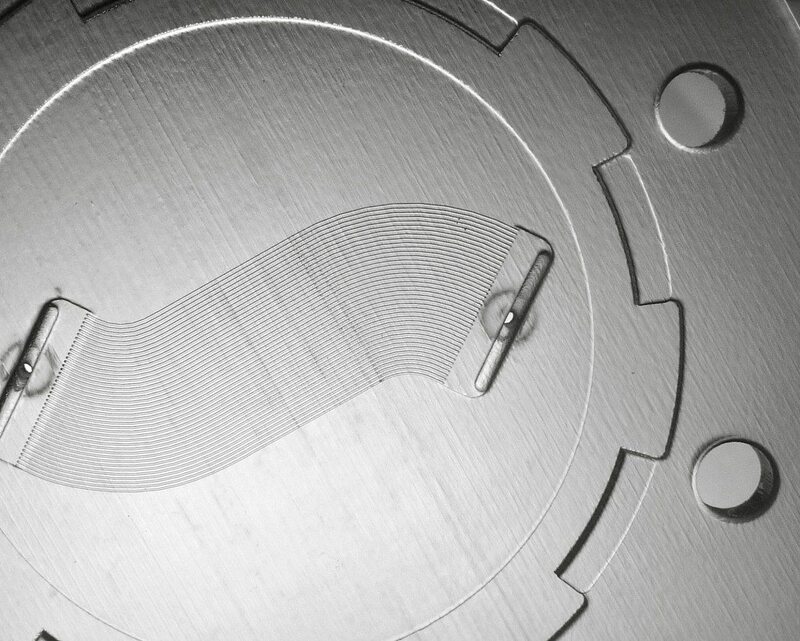 Using decades of laser micromachining expertise, we were then able to add the channels required in the microfluidic device to complete the product. As shown in the photo, the channels are 10 micron wide and 10 micron deep; the posts are 140 microns diameter and 70 microns deep.